A new project has started at Wale Wale Kenya: Out talk Nation. 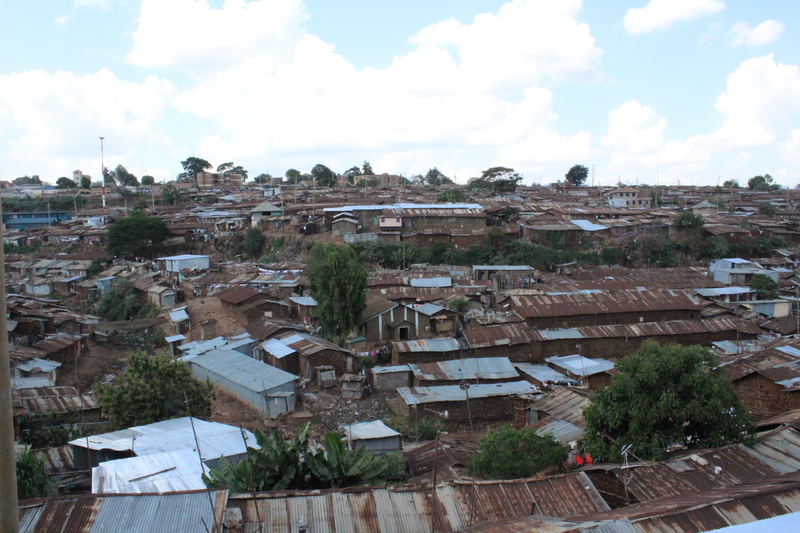 The aim of this project is to give voice to the many different existences, that live together in the slums. Two of our own youths, Don and Steven, from Wale Wale go out into the slum, where they themselves live their daily lives, and meet people from all backgrounds; single mothers, children, poor people, and HIV-positive people. 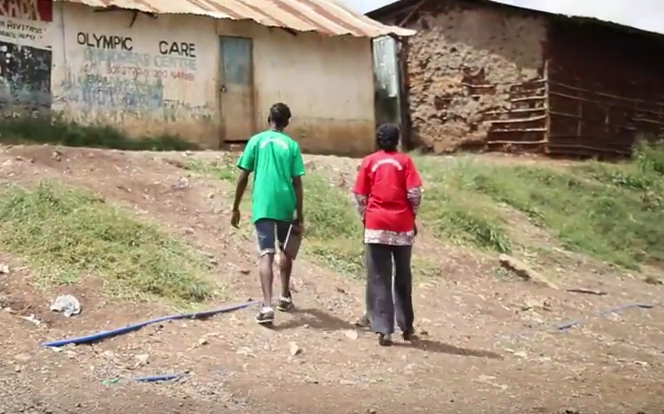 The very first video made in this new series is focused around a woman, who lives with HIV. The documentary shows how she has evolved from being stigmatized, fired and shunned by the community for her HIV status to know being a beacon of hope within the slum for the most vulnerable of the inhabitants: children of sick parents and of single mothers. As you will see in the video this woman has started a school and feeding program from nothing, and in the process taken in five children with HIV on top of her own five HIV-negative children. Outside of the school she also creates awareness about how to prevent mother to child HIV transmission; a very impressive woman indeed. The out talk project started as an idea that Don brought to Wale Wale to bring the cries and stories of the people in the slums and around in the country to the center but also to spread it further to those who have never heard these cries before. The special thing about the Out Talk Nation is that the youths here at Wale Wale have themselves grown up in the slums and can therefore access some stories and people that no one else would be able to get to talk openly and honestly about their lives. This makes this project unique and the potential for it is amazing. Through Wale Wale these stories can be shared with not just the community, but with the world making the real lives of the world most vulnerable people visible for the rest of the world. So stay tuned for the next episode in this new and exciting and ruthlessly honest series of documentaries from Wale Wale Kenya.